Get classic tattoo daily for your body without any pain with tattoo my photo. Tattoo on my photo is a complete suit of verities of tattoo designs and tattoo stickers for everyone. 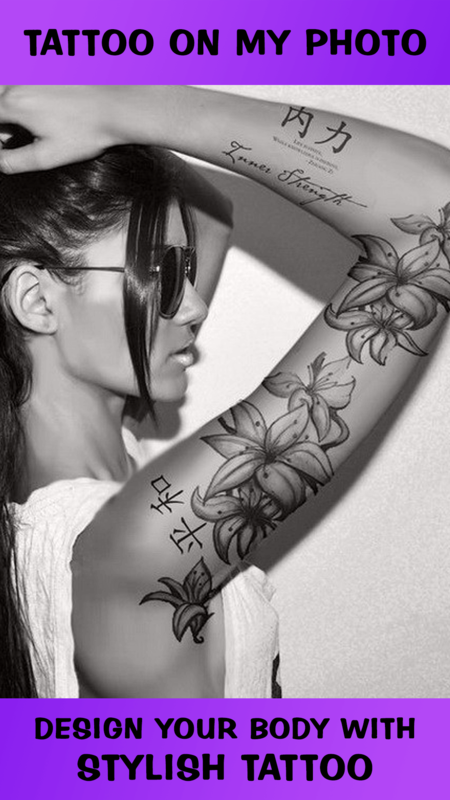 it allows you to create your photo with amazing tattoo's and give you a attractive look. 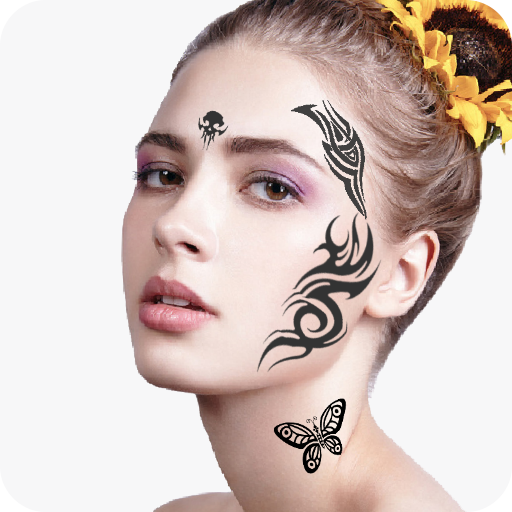 You can create your Tattoo Photo without any efforts, pain with its 500+ attractive designs. 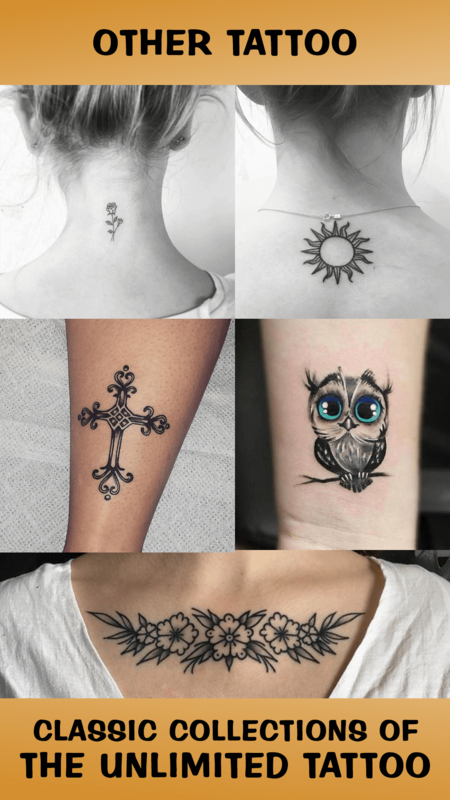 Tattoo design apps focus on Love tattoo, Dragon tattoo, Rose tattoo, Sugar skull, Cross tattoo, Couple tattoos Pattern, Lion tattoo, Angel tattoo, Beautiful Butterfly, Flower tattoos, Black & Gray, color tattoo's design for girls & boys which can make prettier and more elegant. 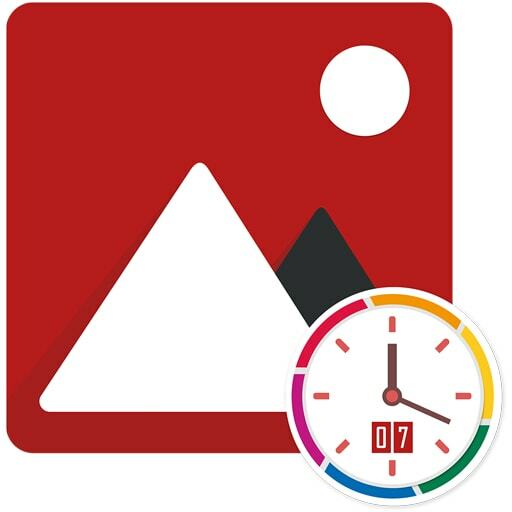 Tattoo on my photo is a free tattoo editor and tattoo design app that provides you 500+ <b>tattoo ideas</b> for your body. 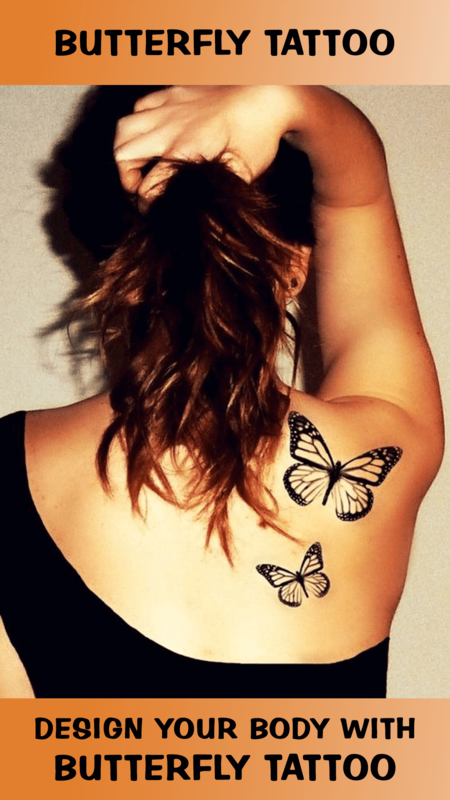 You can apply tattoo on your body without tattoo machine. - Select photo from the gallery or take your photo using camera option. - Select one or more tattoo and set it on your photo. 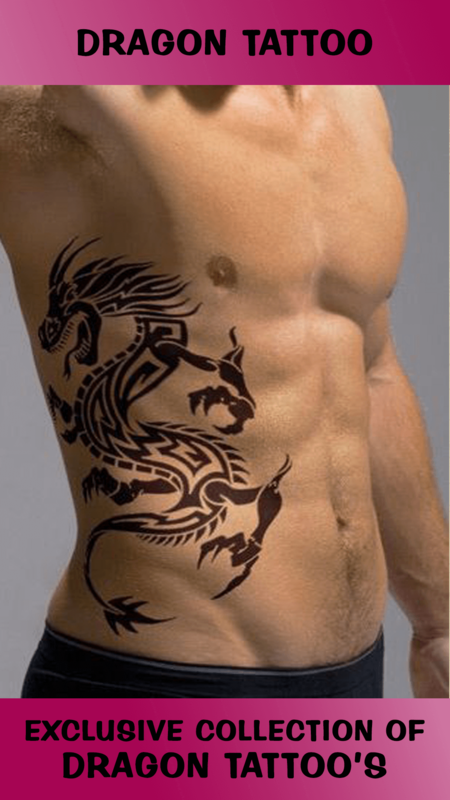 - Edit tattoo to set completely on your body. 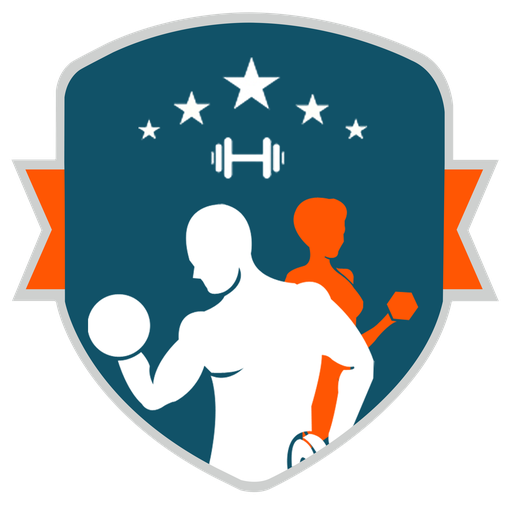 - Use easy zoom in zoom out feature or rotate and set tattoo on your body. - One tap auto enhance. - 500+ latest tattoo design. - 250+ tattoo stickers for photos. - Zoom in and Zoom out available. 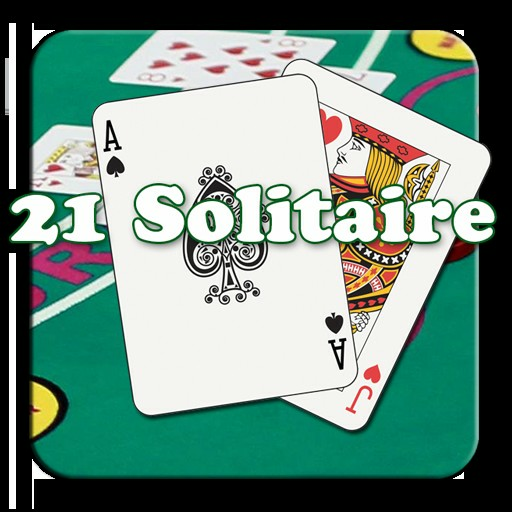 - Easy to resize, rotate and save it in your memory card. - Share your photo via social media like Facebook, Twitter, Instagram, Whatsapp and many more social media platforms.